Are you ready for the Summer 2019? Are you aware of the newest beach trends? Do you want to widen your product range? Do you want to decorate your facility accordingly with the summer fashion? You’re reading exactly the right post! Discover the newest trends of the USA and Canada, Turkish beach towels, and enhance your business capacity! Featherweight, absorbent, quick-drying, and soft; Turkish beach towels are becoming the new trend fastly in the entire World! And as a wholesale manufacturer of Turkish beach towels, we’re here to inform you about our luxurious products! All woven 100% from hand-picked Turkish cotton, and dyed with healthy dyes, you can put our Turkish towels on the display confidently! We’ll now talk about the features of our Turkish towels! The more you know, the better! Right? As a manufacturer & wholesaler of peshtemal, we attach importance to the human health, and the nature! 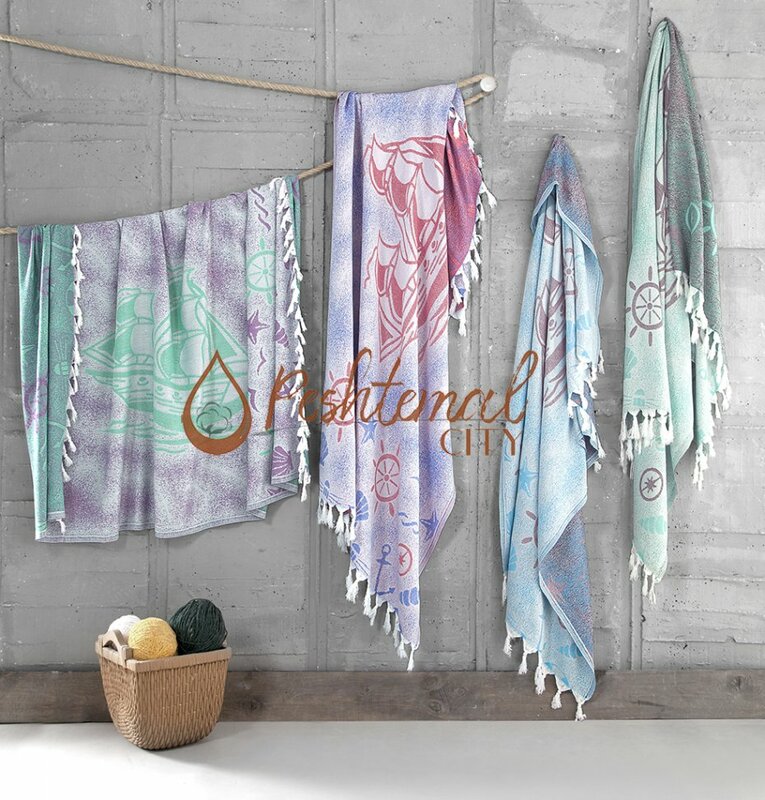 Thus, we use anti-allergen, nature friendly dyes while we apply the designs on our eye-catching Turkish beach towels! You can safely offer our products to your customers! They can be used confidently even for baby-care! Well, do you know what makes our products even better? The latest fashion designs we apply on their heavenly comfortable texture! As our customers are our priority, we work hard all year long to come up with new Turkish towel designs! Our designers follow the fashion world 24/7, so you don’t have to! 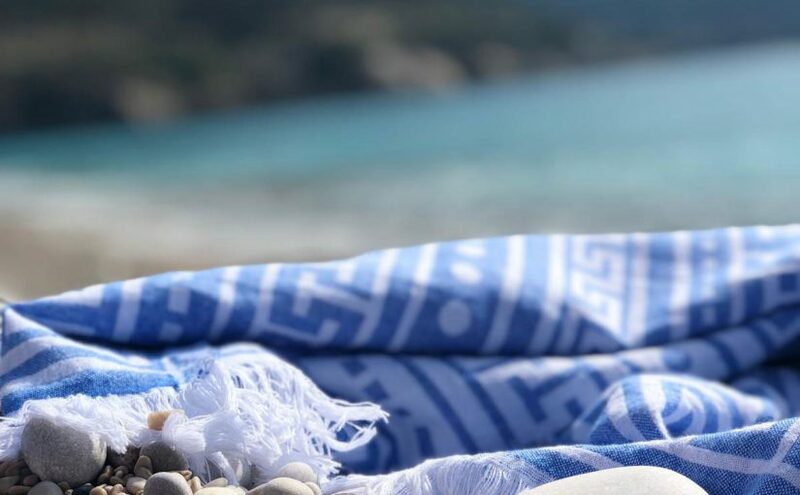 You can easily discover our entire Turkish beach towel collection by visiting our products page! 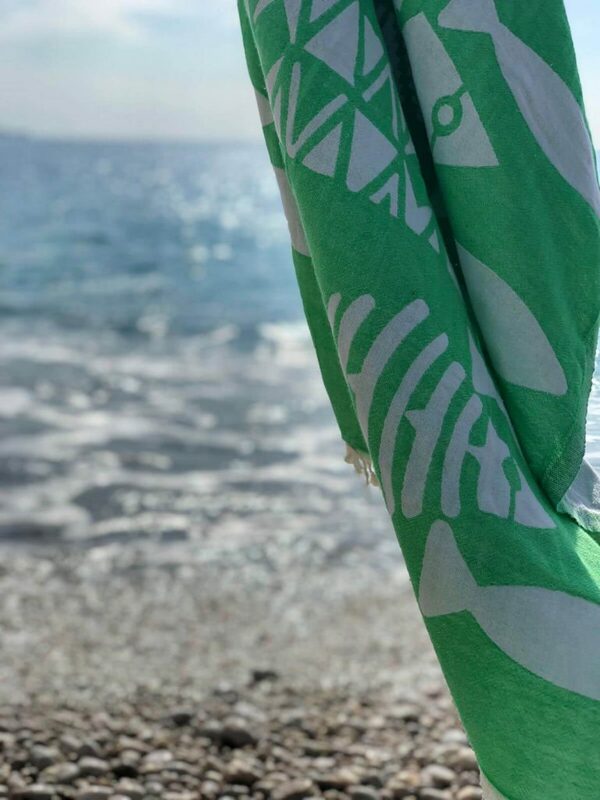 We’ve released our newest Turkish beach towels at the beginning of this year! We’ll be creating a gallery below for you to easily discover our newest designs! 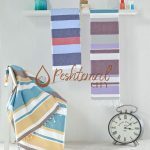 What is Peshtemal? How Can We Learn More? The answer is simple! 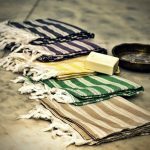 As a responsible manufacturer & exporter of Turkish Towels, we periodically update our blog to inform you about the historical & cultural aspect of peshtemal! We also publish posts about the texture and the designs of our new products as we release them! 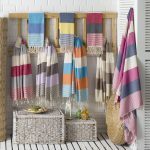 You can find posts about the use areas of Turkish towels! 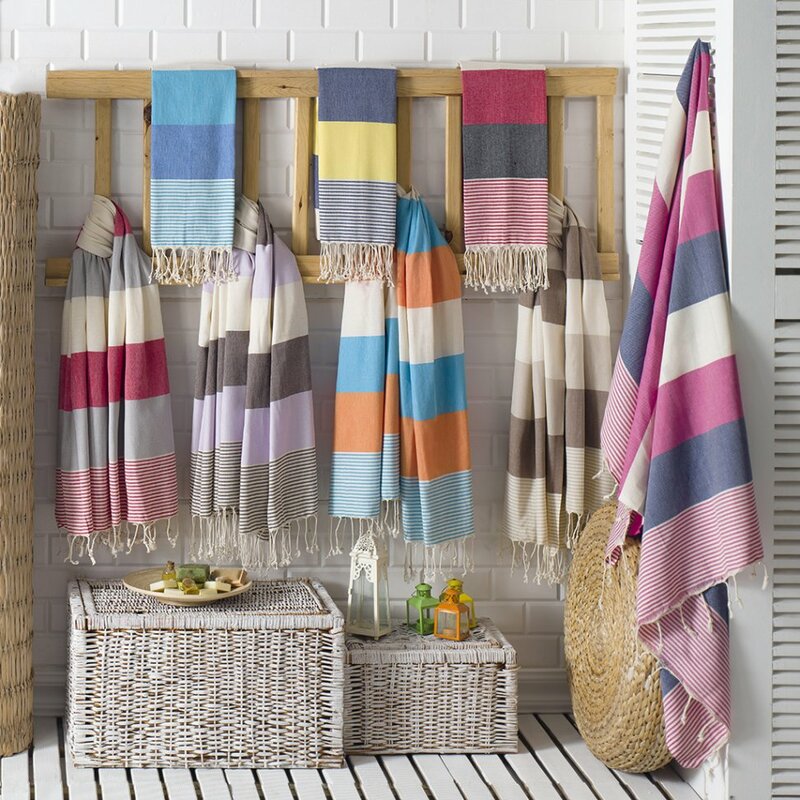 You’ll be amazed once you notice how Turkish towels can be used for many purposes! In short, you can find everything about peshtemals by simply following our textile blog! If our blog failed to answer your question, you can easily contact us by sending us an email! We’ll respond to your questions, Turkish towel wholesale needs, or any mail you send us as soon as we can! Before we finish our article, we want to mention a couple of things once again. 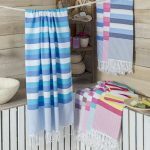 You can discover our entire Turkish towels collection by simply visiting our beach towel products page! If you are running a hotel, we suggest you visit our home & hotel textile page as well! You can send us your questions & peshtemal wholesale needs by simply sending us a mail! Our contact info is on our “contacts” page! Follow our Twitter, Instagram & Facebook accounts if you want to keep updated about our newest products & blog posts! 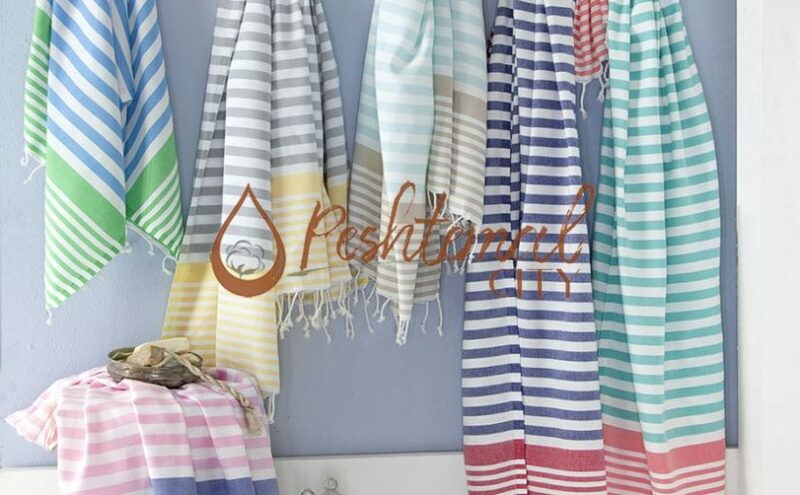 Peshtemal City, Turkish beach towel exporter, wish you a relaxing summer season! Last week, we’ve mentioned 3 miraculous ways that you can use Turkish towels on a daily basis! You can read the first part of our article by clicking here! This week, we’ll mention 6 occasions that having multi-purpose Turkish towels with you would save your day! 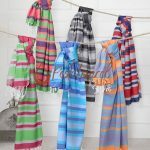 Keep following our blog for more information and advices about Turkish towels! Simplistic and stylish, Double Diamond Peshtemal will enhance the visuality and comfort of your hotel rooms & bathrooms! Thousands of towels are being washed, dried and refreshed every single day due to hygiene reasons in hotels. Here is how to step up your game if you are running a hotel. Switch up the old heavy towels that occupy a lot of space with ones which are lightweight yet durable, colorful, luxuriously soft and save some space. Does it ring a bell? Turkish towels are all you need. If you switch up your towels with Turkish towels, as our Peshtemals cover much little space, more towels can be washed and dried in one single machine. Which makes it cost-effective as it is a great way to save time & water & electricity. Make your guests come to your hotel again next year and show that you are different & original by choosing our luxurious and elegant Turkish towels. Jacquard Peshtemals will complete your style during the entire year! In these breezing days we need to protect ourselves from the cold but in a stylish way, right? Winter is coming and it is high time to shop for shawls and scarves. Have you seen our Single Peshtemal? What about Flora Peshtemal? And Wise Peshtemal? Then you must know that Turkish Towels are never just a towel. It is your favorite garment from now on that will act as a scarf when it is windy and be your blanket when it is cold. 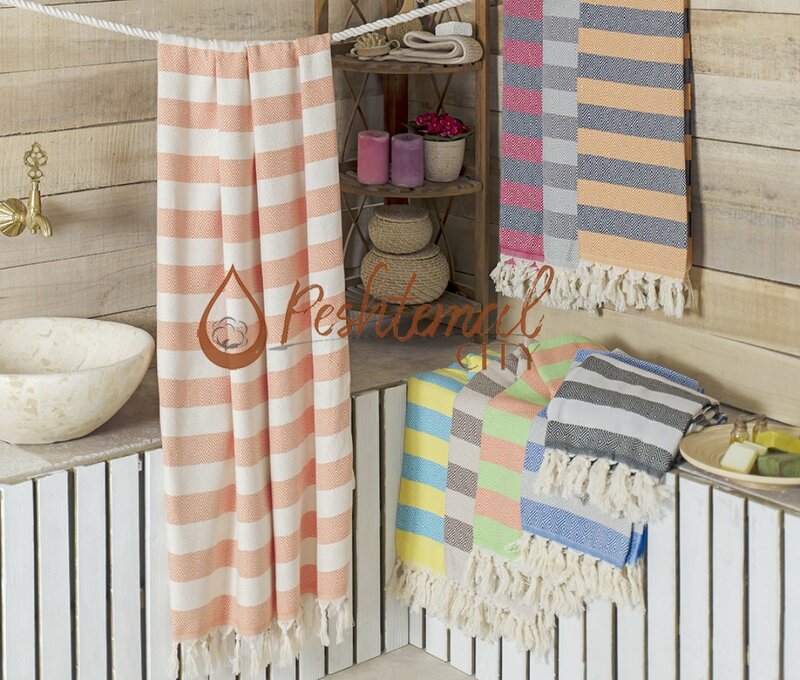 Saraylı Peshtemal is one of our most preferred traditional hammam towel designs! 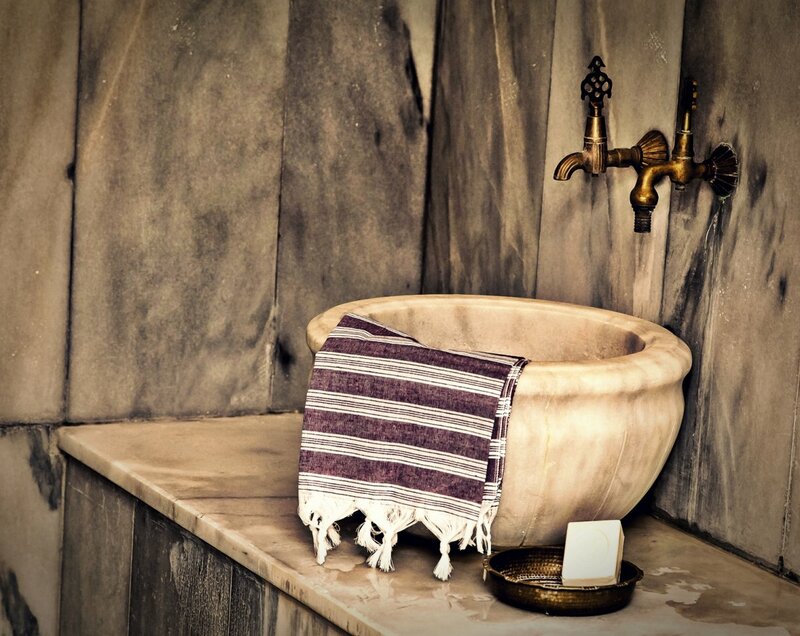 Turkish towels are actually first used in traditional Turkish Hammams for hundreds of years, and as you can see they are still in use today. We are proud to carry on the tradition with our designs and hammam towels and hope you will choose us in your hammams and in your hammam visits. Decorate your yacht with the comfort and elegance of our collection of exclusive peshtemals! 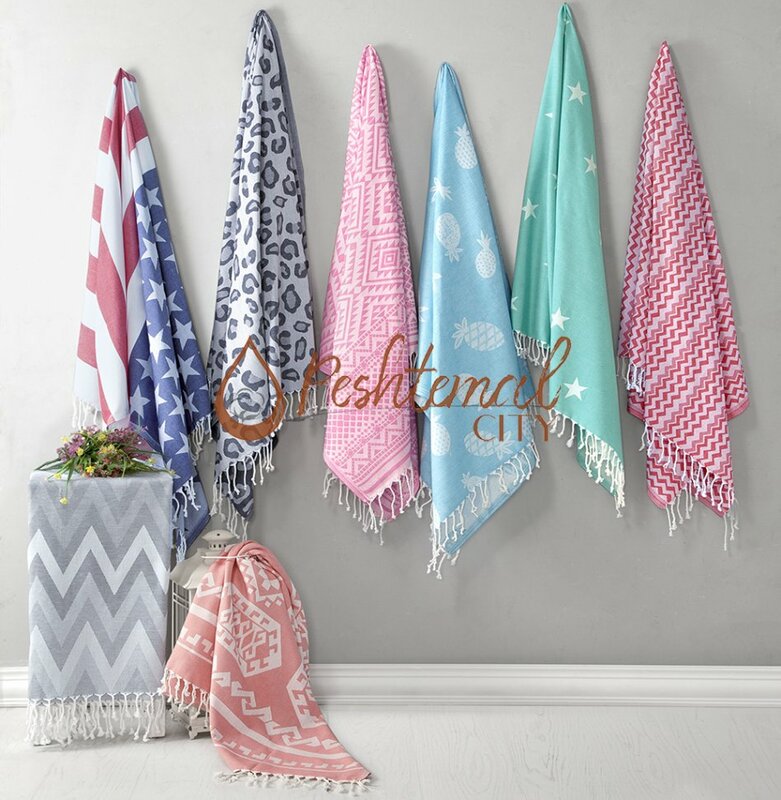 Flaunt with your new stylish Turkish towel in your summer yacht tour or summer yacht party. Lay it everyone to see it and enjoy the sun, sea and your vacation. 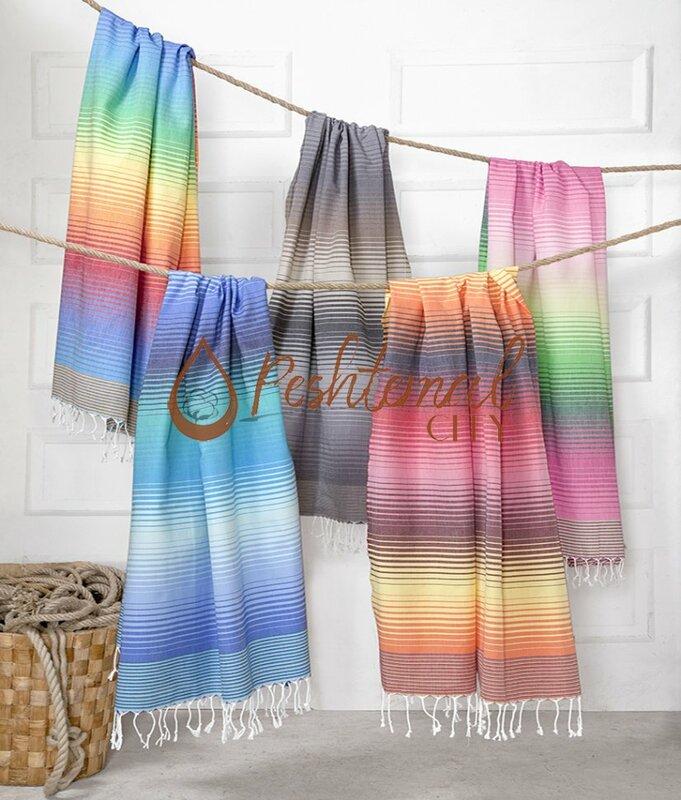 Colorful Rainbow Peshtemal will enliven your summer with its vivid design and quick-drying texture! Peshtemals are your greatest friends at the beaches. There is a design for every taste. Quick to dry, easy to pack and travel as Turkish towels are lightweight and covers much less space compared to an ordinary towel. Cover your car with the luxurious texture and design of Cutted Diamond Peshtemal! The perfect way to cover and protect your car seats in a stylish way is to design your car with our Turkish towels. When necessary, a peshtemal can be used as a blanket perhaps in a long distance ride. A blanket is always needed so don’t forget to stock a couple of peshtemals in your cars. Turkish towels are life-saving tools. They complete your style. Enhance the visuality of your workplace. They will keep your customers happy with a peshtemal’s comfortable and chic texture. In short, a peshtemal is an inseperable part of our lives! 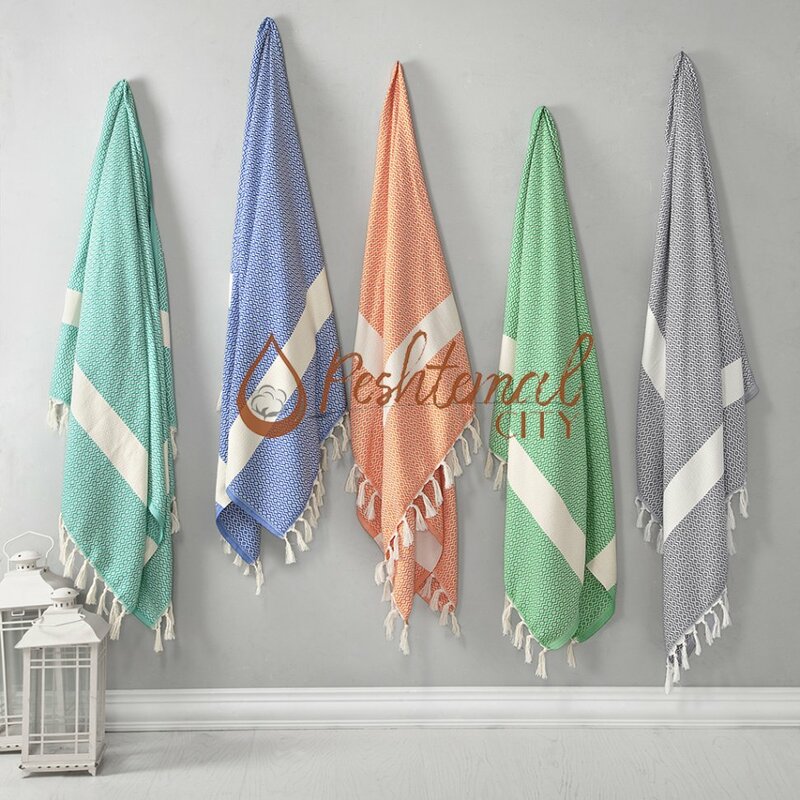 Discover our entire collection of Turkish towels, peshtemals, hammam towels and fouta towels on our “products” page and contact us now for your Turkish towels wholesale inquiries!